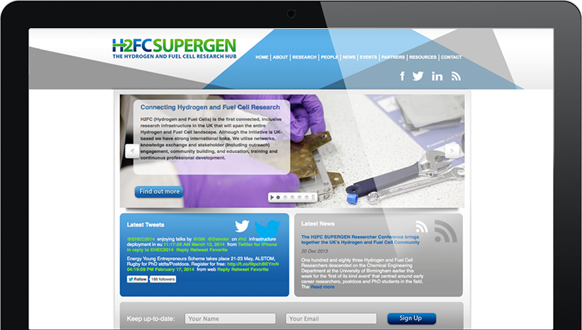 MGT Design was appointed by the Imperial College London to Brand and develop a new website for their new Research Hub H2FC Supergen. 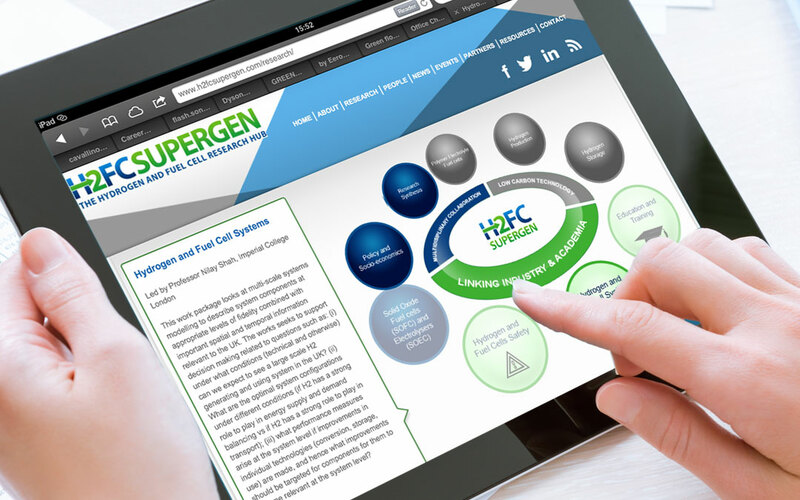 We started with the logo using the blue and green as these are strongly used in the Supergen community. 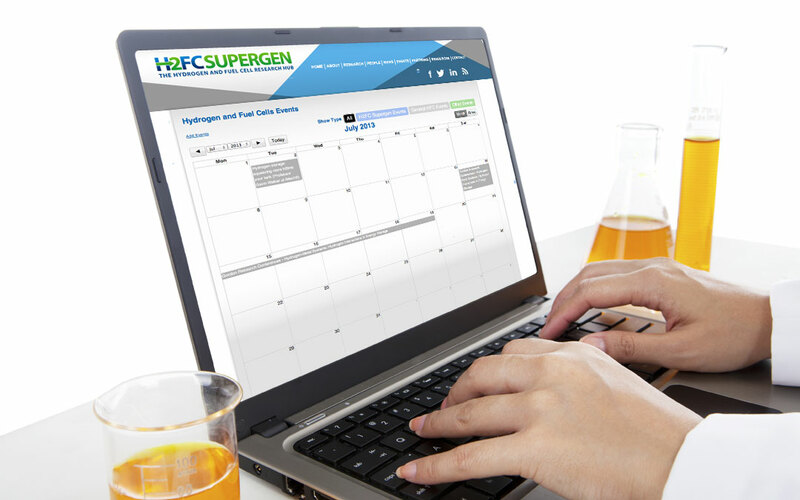 We worked hard with Dr. Chloe Stockford to design a modern stylish website with HTML 5 technology and a CMS for the imperial college to update the website and news section. 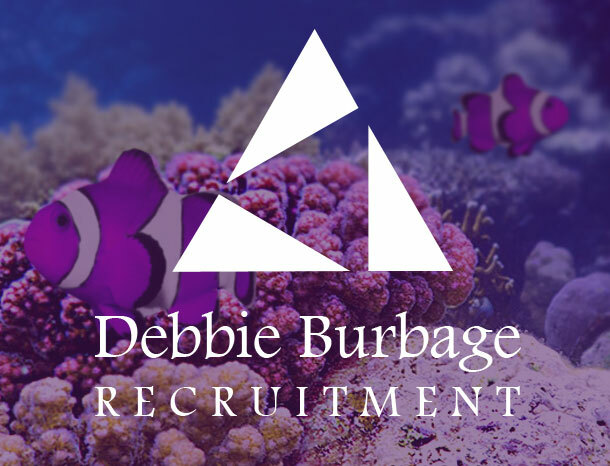 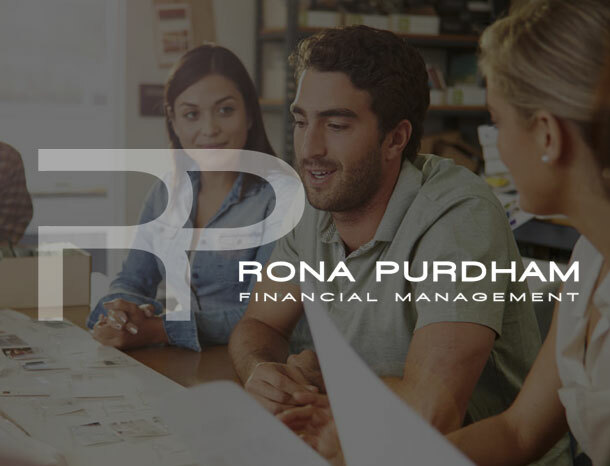 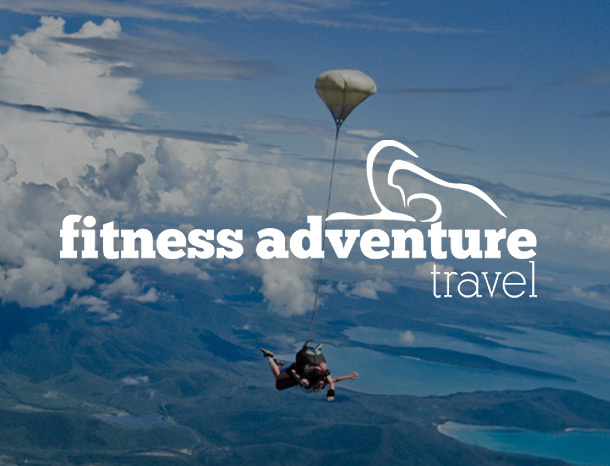 The website has also been connected to Social media accounts such as Twitter, Linkedin and Facebook. 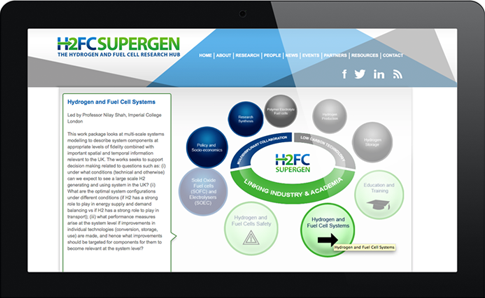 The H2FC Supergen website has beed designed to connect academics from Imperial College London, UCL, St Andrew’s, Newcastle, Bath, Ulster, and Birmingham universities with important industrial partners who work in the area of Hydrogen & Fuel Cell (H2FC) research. 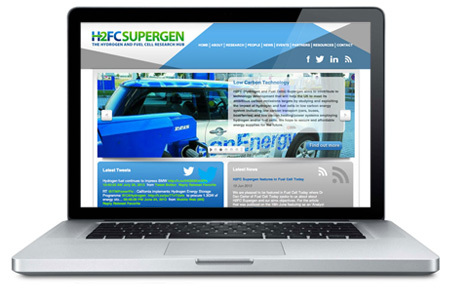 H2FC Supergen Featured on BBC’s Blue Peter! 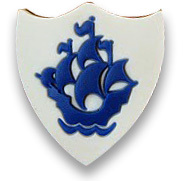 We were excited to find out that the H2FC Supergen logo designed by MGT Design was featured on the Famous Blue Peter from the BBC. 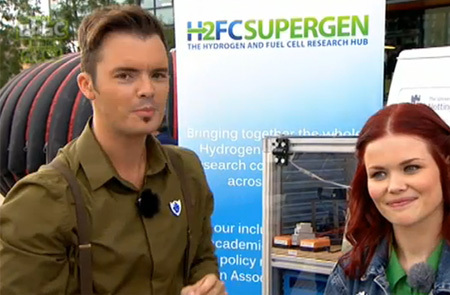 Blue Peter hosts Barney Harwood and Lindsey Russell talk about the Hydrogen Fuel Cell Guitar played by Michael Parkes, a PhD student at Imperial College, powered by 10 kW PEMFC-super capacitor hybrid power generator developed by students from the Imperial College London.